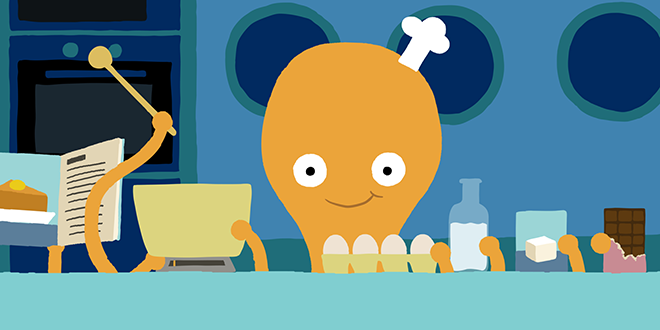 Development and building a business plan is the first step toward making a film idea a reality. Being a filmmaker in today’s world – whether documentary or narrative – means knowing how to run a film project like running a business. Today’s producers need to know how to develop quality content, research the market, build a team, and construct a business plan that is both realistic and aimed at success. 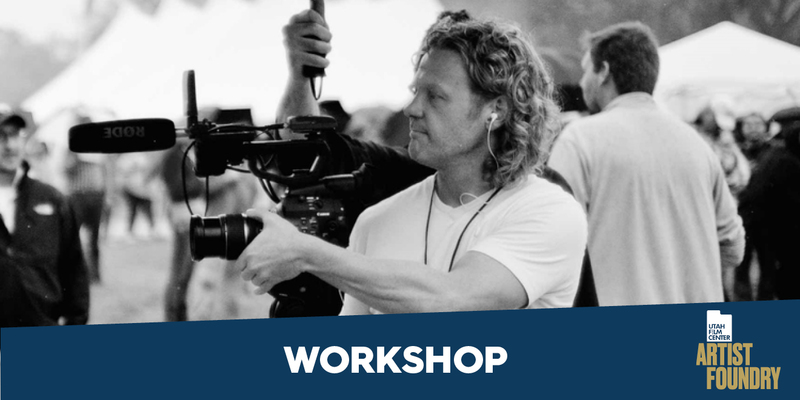 During this immersive workshop, you will learn how to prepare your projects for the best chance of success so that you can not only get your film made, but know what to do with it when it’s done. 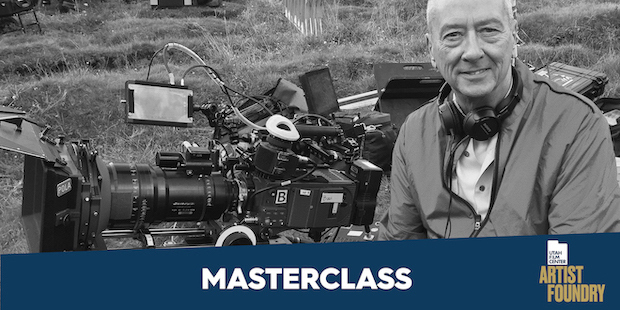 Join us for a one-night-only Masterclass with Barry Morrow, winner of the 1989 Academy Award for Best Screenplay for Rain Man. 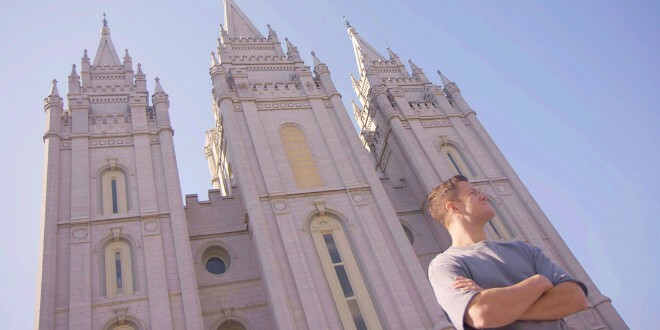 Morrow will discuss his writing process with a focus on finding the “gold” inside of a story, and the work it takes to really get a script to that point. There will be time at the end of the evening for a Q&A. Pre-film discussion starting at 6:00pm with W.K. Stratton, author of the new book “The Wild Bunch: Sam Peckinpah, a Revolution in Hollywood, and the Making of a Legendary Film”. Film starts at 6:30pm. 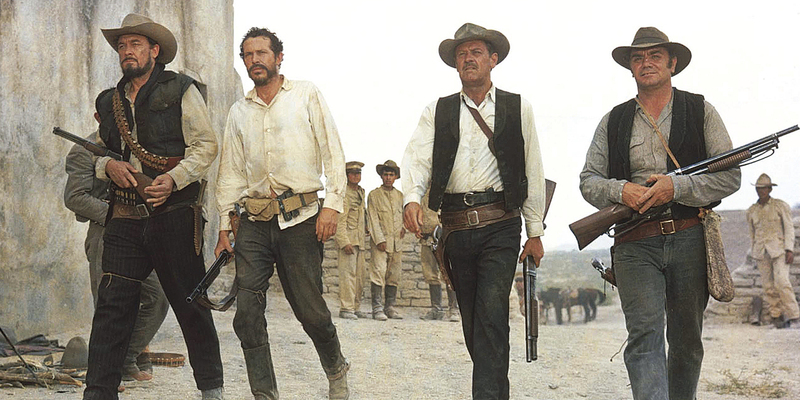 Celebrating its 50th Anniversary, Sam Peckinpah’s film The Wild Bunch, named one of the greatest films of all time by the American Film Institute, is the story of a gang of outlaws that is one big steal from retirement. When their attempted train robbery goes awry, the gang flees to Mexico and falls in with a brutal general of the Mexican Revolution, who offers them the job of a lifetime. Conceived by a stuntman, directed by a blacklisted director, and shot in the sand and heat of the Mexican desert, the movie seemed doomed. Instead, it became an instant classic with a dark, violent take on the Western movie tradition. 8th annual Peek Award presented by Academy Award winner Barry Morrow to the director of Intelligent Lives, Dan Habib. Following the award presentation, there will be a screening of Intelligent Lives and post-film Q&A with the director. *Award presentation, screening, and Q&A are FREE and open to the public. 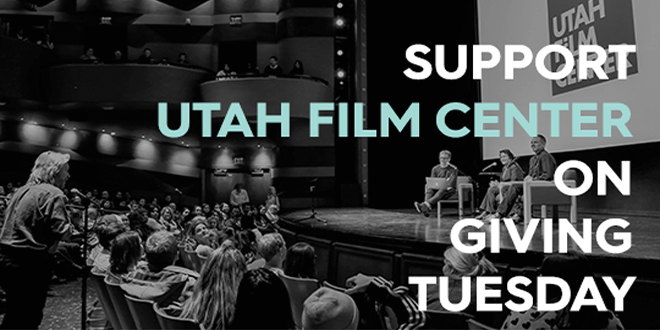 Utah Film Center believes in the power film has to educate and inspire, inform and transform opinion unparalleled by any other art form. 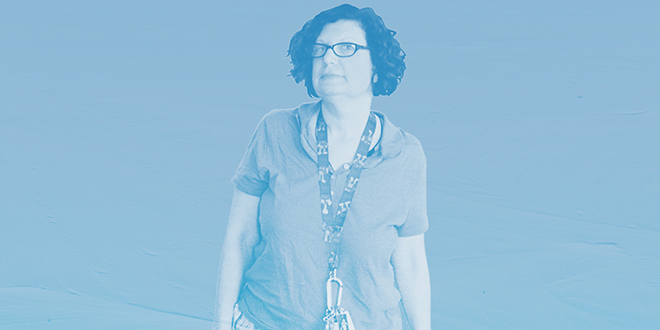 Our annual Peek Award pays tribute to artists, media makers, and film subjects who are positively impacting our society’s perception of people with disabilities. The Award was created from the generosity of Barry Morrow, Rain Man filmmaker, who permanently loaned his Oscar statuette to Salt Lake City in memory of Kim Peek. 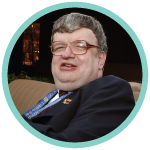 Kim Peek, the savant about whom Rain Man is based, lived in Salt Lake City and passed away in December 2009. 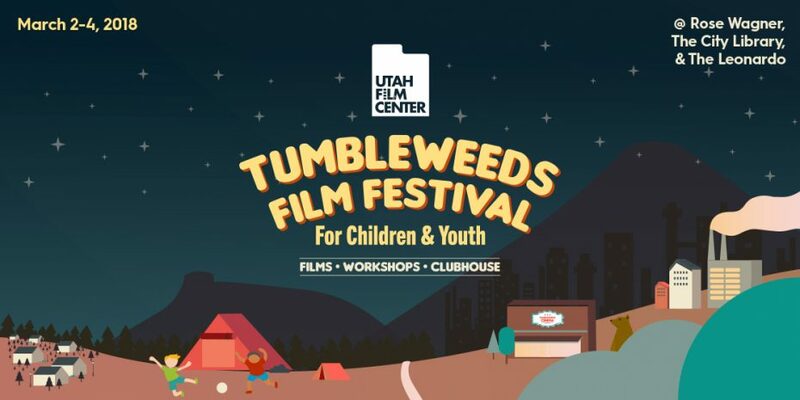 Utah Film Center’s 8th annual Tumbleweeds Film Festival for Children and Youth takes place March 1–3, 2019 at Library Square in downtown Salt Lake City. 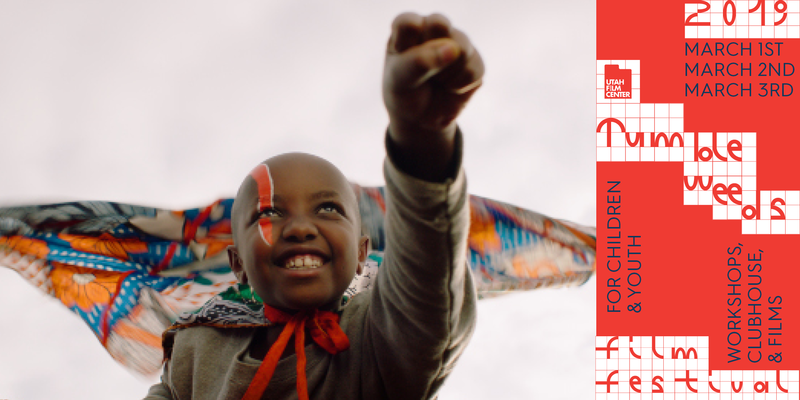 Tumbleweeds features films from around the world and provides culturally-enriching, curated film, and media arts workshops for younger audiences. 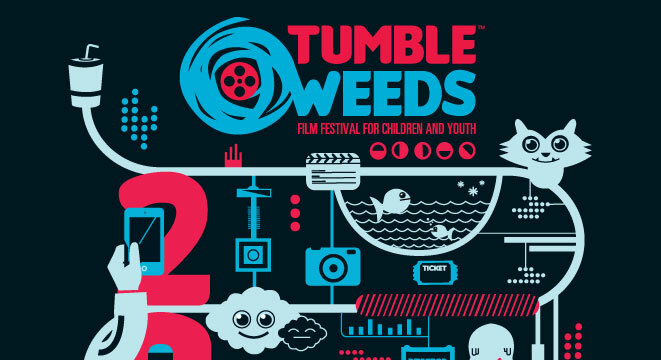 Founded in 2011, Tumbleweeds is the only film festival for children in the Intermountain West and has quickly become one of Utah’s premiere events. A reaction to the consumerism of Black Friday and Cyber Monday #GivingTuesday is a day focused on giving back to organizations that you value in your life. Mark your calendar for November 27th or click below to make gift today. 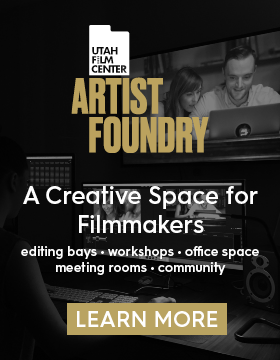 Utah Film Center is excited to be introducing a new initiative, the Artist Foundry! Join us on the evening of Friday, September 21st as we open our doors to the public for an Open House to view the space during Salt Lake Gallery Stroll. All are welcome. No ticket or RSVP is required. 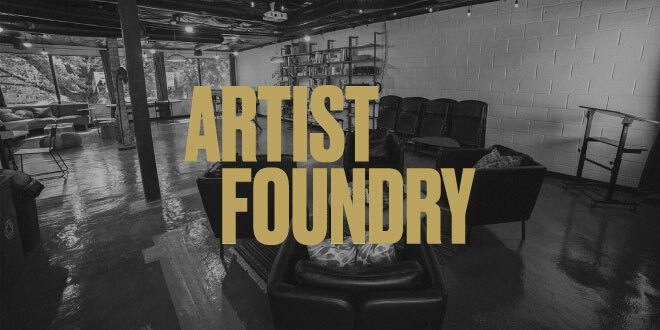 Formerly known as Avrec Art House, this creative venue for local filmmakers furthers our mission by expanding resources for artists and providing a space for community and creativity. The space offers editing bays, workshops, meeting rooms, and most importantly, a collaborative work environment with other passionate artists. 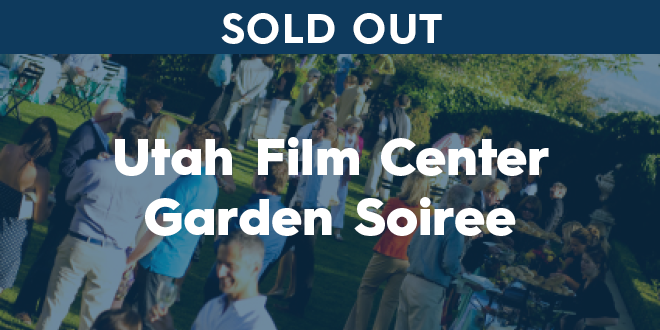 Thanks for your interest in attending Utah Film Center’s annual Garden Soirée! Unfortunately, we have reached capacity for this event. We hope you will join us for our Spring Fling — details coming soon. 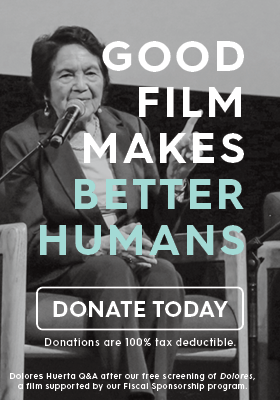 If you’d like to make a donation for this fundraiser to fuel our media education, curated film exhibition, and artist support programs, please click the button below to donate today. Buy-it-now purchase option available through 4pm (MST) on Thursday, September 13, 2018. 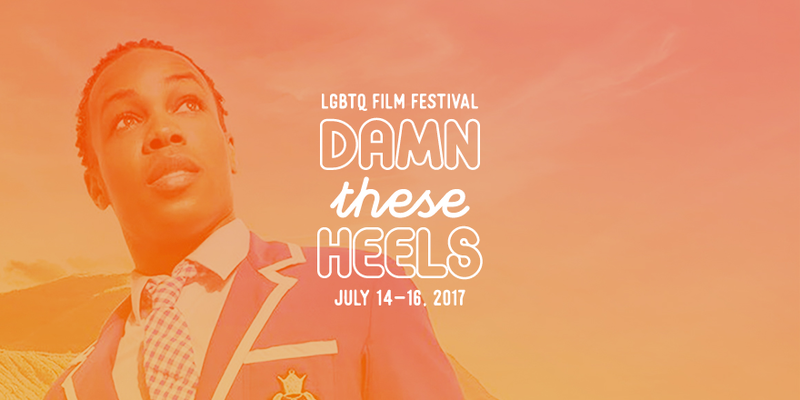 The longest-running LGBTQ Film Festival in the Mountain West, the 15th annual Damn These Heels is a safe, supportive environment that celebrates our community’s diversity by sharing LGBTQ history, culture, ideas, struggles, and triumphs through film. Past Damn These Heels films are award-winners, audience favorites and films from around the world including Todrick Hall: Behind the Curtain, The Pearl, Strike a Pose, Kiki, Out Run, The Slippers, Boulevard, Beginners, Summer of Sangaile, Tangerine, and more. Pre-film Q&A with director Don Argott. Local suicide prevention and LGBTQ support organizations will also be on-site hosting information booths. 7th annual Peek Award presented by Academy Award winner Barry Morrow to directors of Dina, Antonio Santini and Dan Sickles. 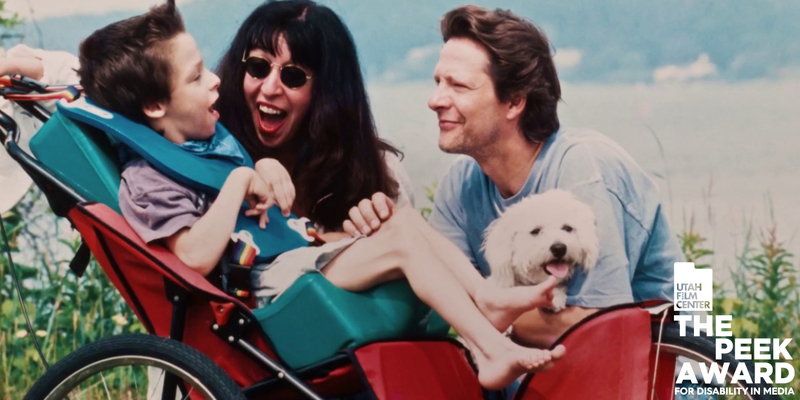 Following the award presentation, join us for a screening of Dina and post-film Q&A with the directors and film subject Dina Buno moderated by KUED’s Mary Dickson. 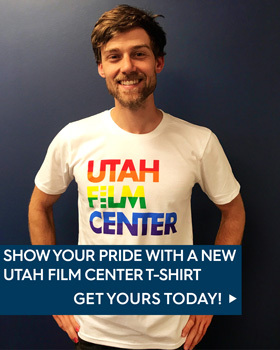 Utah Film Center turns 15! We’re grateful for your support over the years and invite you to celebrate our historic milestone and honor founders Geralyn Dreyfous, Kathryn Toll, and Nicole Guillemet. This will be a special evening under the stars, where it all started! The City Library was our first home and continues an important role as the venue for our free weekly Tuesday night screenings. Guests will walk the red carpet, peruse the Woman/Women exhibit at The Leonardo, dine al fresco, and battle it out for unique experiences during our live auction. 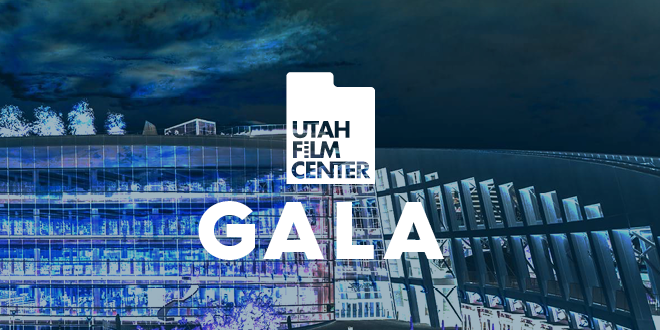 Please join us as we toast everyone who got us to this momentous occasion and the future of Utah Film Center! Gala and Opportunity Drawing ticket sales are now closed. 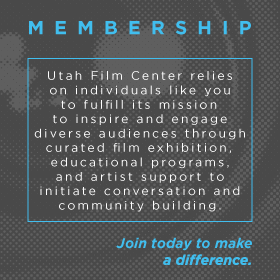 Click here if you would like to make a donation to Utah Film Center in honor of our 15th Anniversary or the founders. Thank you for your support! 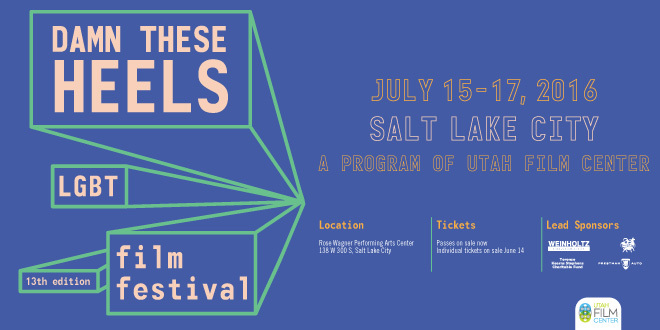 Utah Film Center presents the 14th annual Damn These Heels LGBTQ Film Festival July 14-16 in downtown Salt Lake City. As the longest running LGBTQ Film Festival in the Mountain West, Damn These Heels is a safe, supportive environment that celebrates our community’s diversity by sharing LGBTQ history, culture, ideas, struggles, and triumphs through film. Festival Passes starting at $60 and individual tickets at $10 each are now on sale! 21 features films have been announced. Click here to learn more. Join us on May 10 from 6−8:30 pm at Clubhouse SLC for an event showcasing documentary films produced by students grades 4−12 from classrooms across the Wasatch Front. All are welcome! We encourage teachers, students, parents, administrators, and friends to join us for the evening’s events to support digital youth media arts and this filmmaking-in-the-classroom effort! *Please note: additional parking lot access on 22 South 900 East. There will be signs to the lot. Street parking also an option. 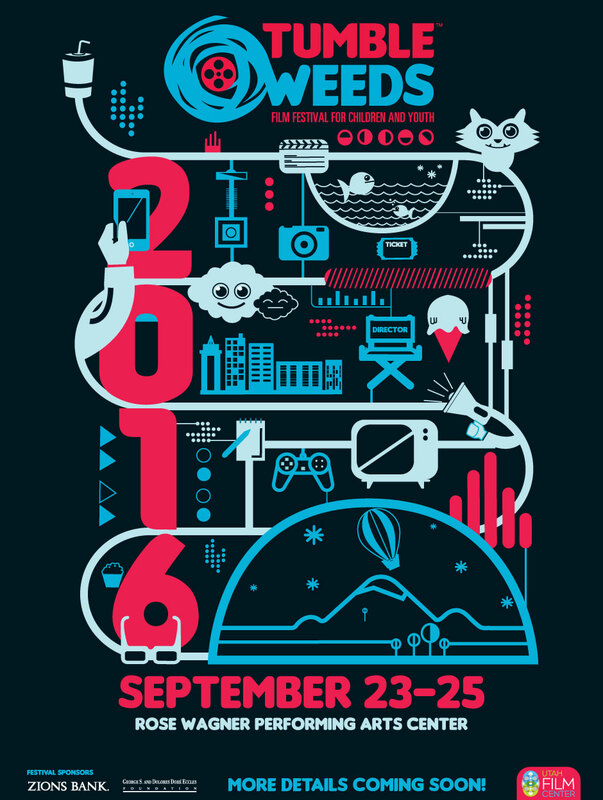 Join us for the 13th annual and the regions only LGBT film festival! 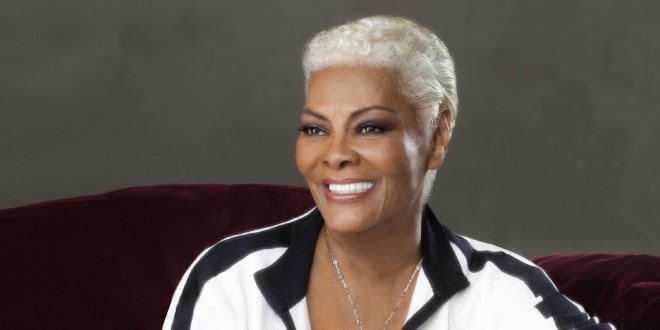 Spend a unique evening featuring a conversation with Grammy Award®-winner Dionne Warwick and Academy Award®-winning director Ellen Goosenberg Kent based around film clips that highlight Warwick’s life, career, and activism, that will form the foundation for the upcoming documentary in early production for PBS’s American Masters series. Following the conversation moderated by KUER RadioWest host Doug Fabrizio, Dionne, accompanied by a pianist, will perform a couple of her greatest hits. Members and DTH Passholders received an email on Friday, June 10th with their discount code.